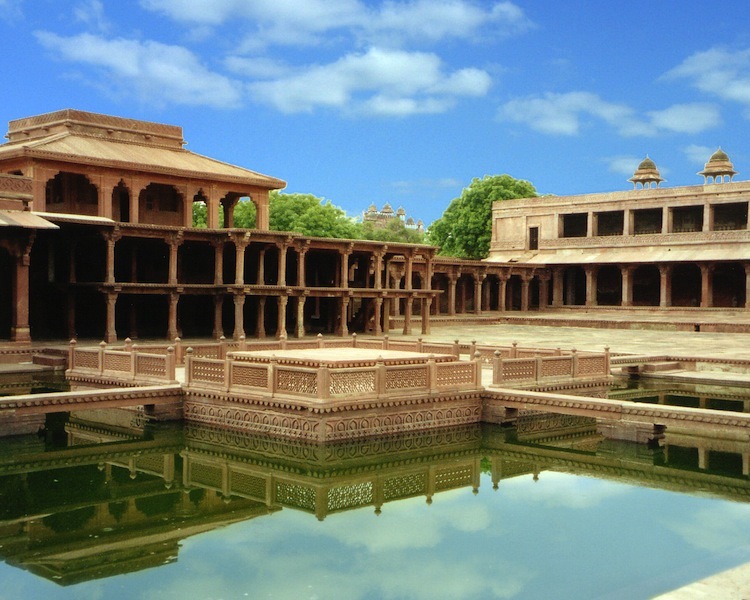 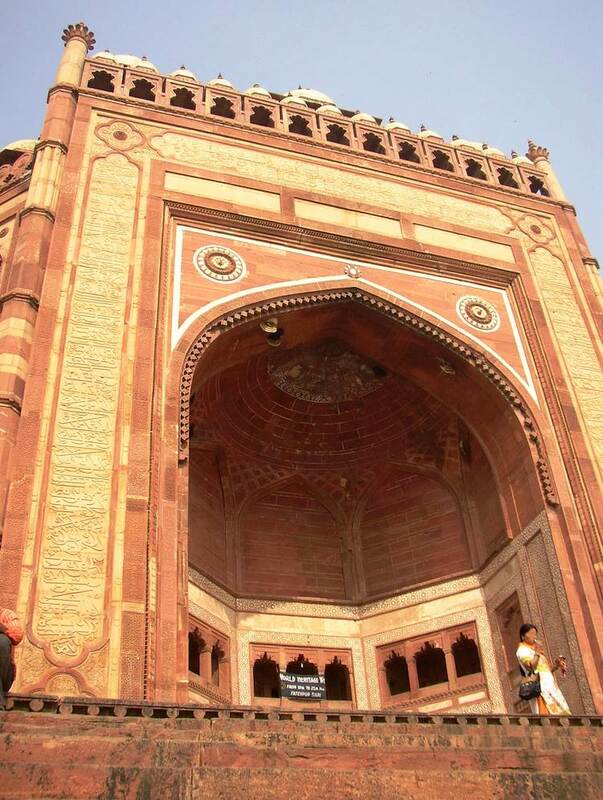 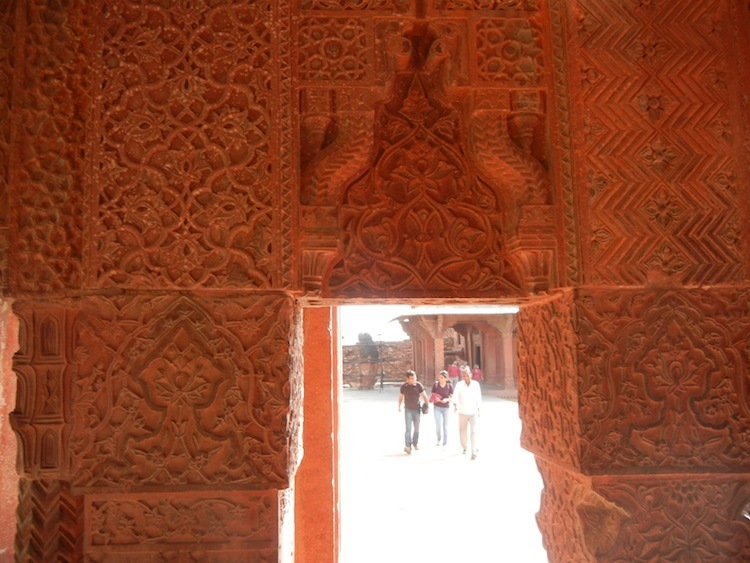 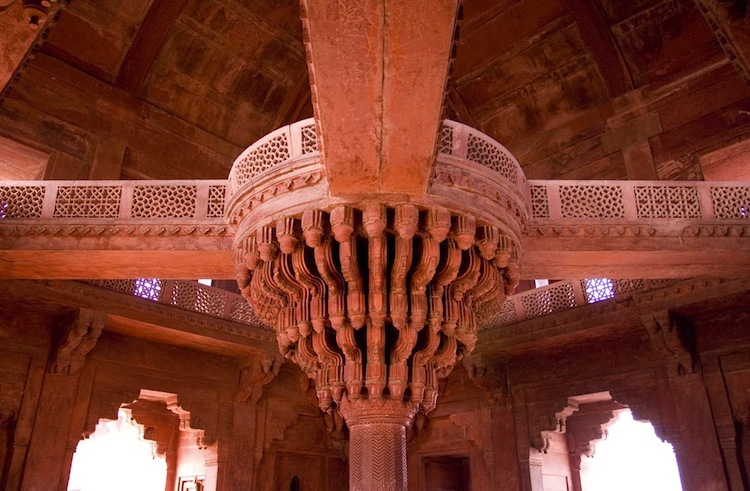 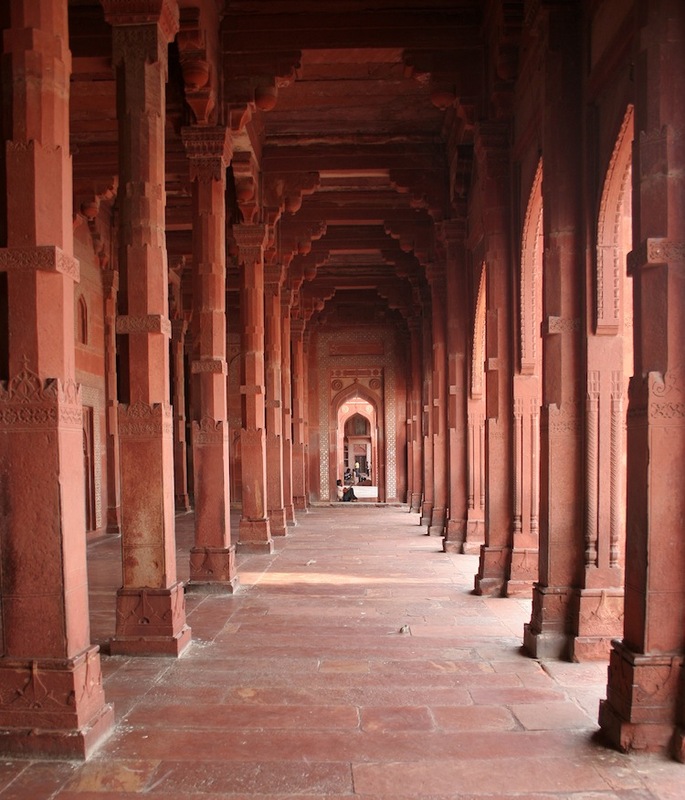 Built in the 16th century, Fatehpur Sikri is a stunning city of Mughal design that combines Islamic, Hindu and Buddhist elements. 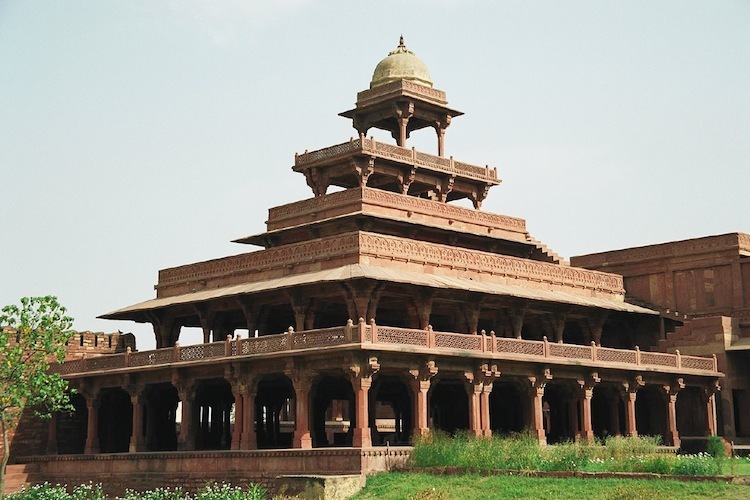 The building shows off its sheer brilliance with stunning courtyards leading to a great mosque, a beautiful Gateway of Triumph, a drum house, 5-story palace and a tomb. 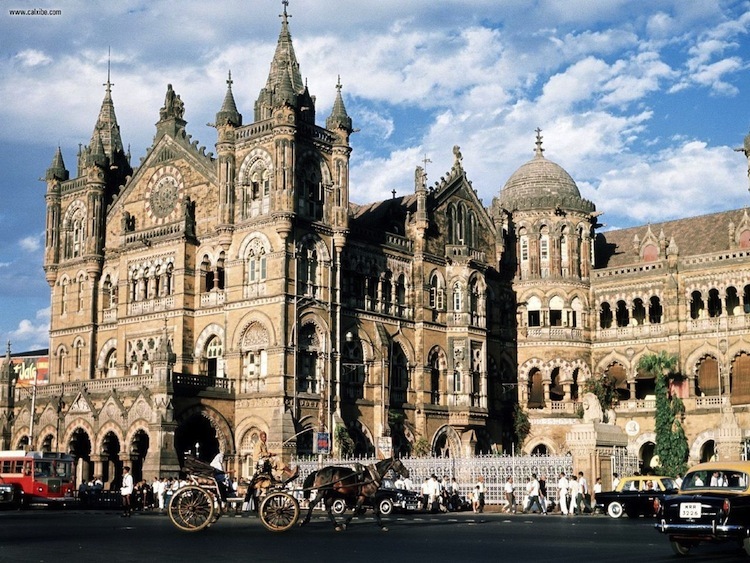 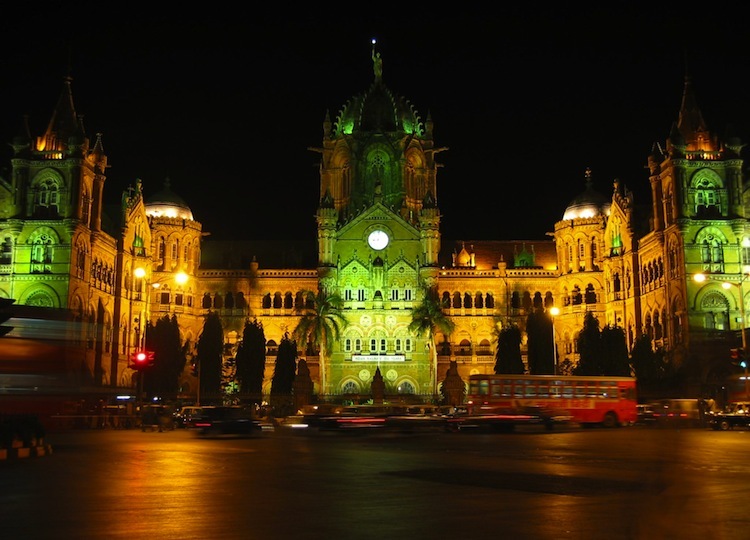 Designed by F.W Stevens and built in 1887, the Chhatrapati Shivaji station was constructed to commemorate the Golden Jubilee of Queen Victoria. 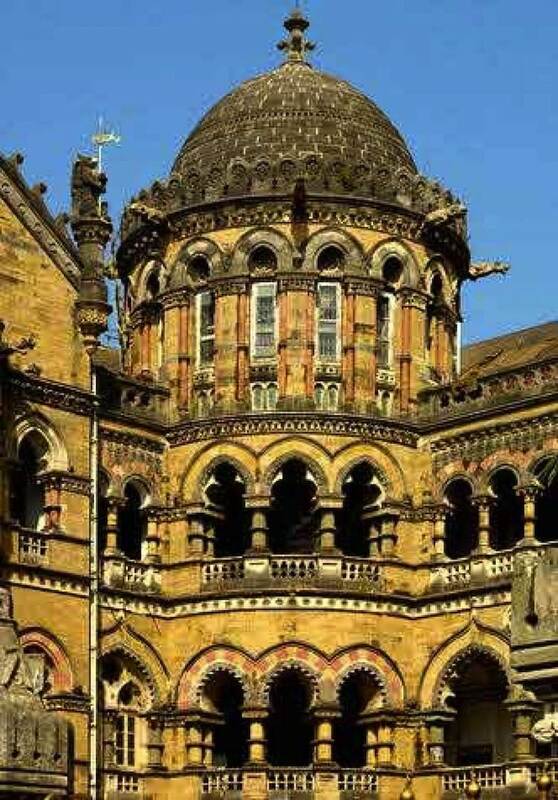 The building is considered the most beautiful Victorian Gothic style building in India, with neo-Gothic features adorning the interior and exterior.